The mission of Black Girl Hockey Club is to inspire and sustain passion for the game of hockey within the Black community, specifically with our mothers, sisters, daughters and friends. The Black Girl Hockey Club brings together people of all genders, ages, races and sexualities in order to celebrate the sport of hockey. Starting by creating an inclusive environment where Black women and their loved ones can come together at games and online to network, the Black Girl Hockey Club supports Black women so that they may see themselves reflected back as hockey fans and players. We hope by carving out a safe space for Black women and the people who love them, we can grow the game of hockey in Black communities all across North America. Sign up for our monthly mailer here. Renee runs BGHC for free. Contribute funds here. © Black Girl Hockey Club, LLC 2019. Unauthorized use and/or duplication of this material without express and written permission from this blog’s authors and/or owners is strictly prohibited. 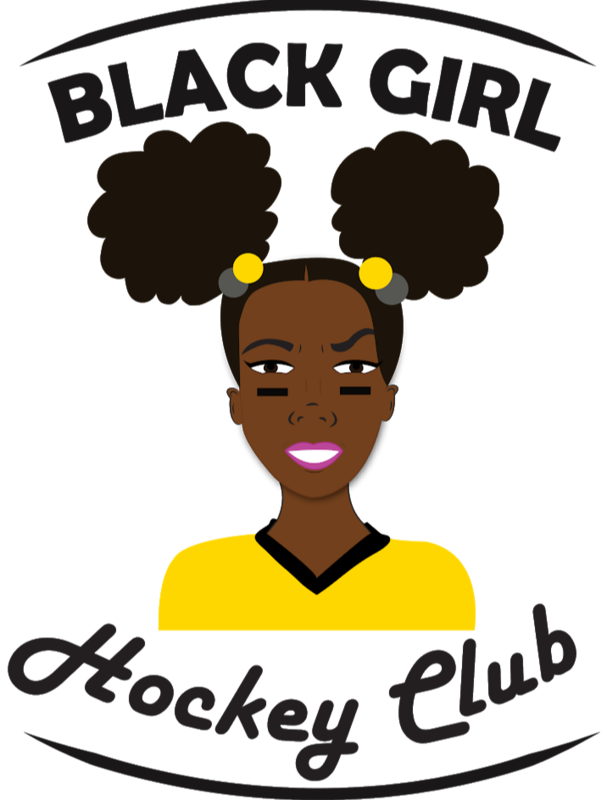 Excerpts and links may be used, provided that full and clear credit is given to Black Girl Hockey Club, LLC with appropriate and specific direction to the original content.